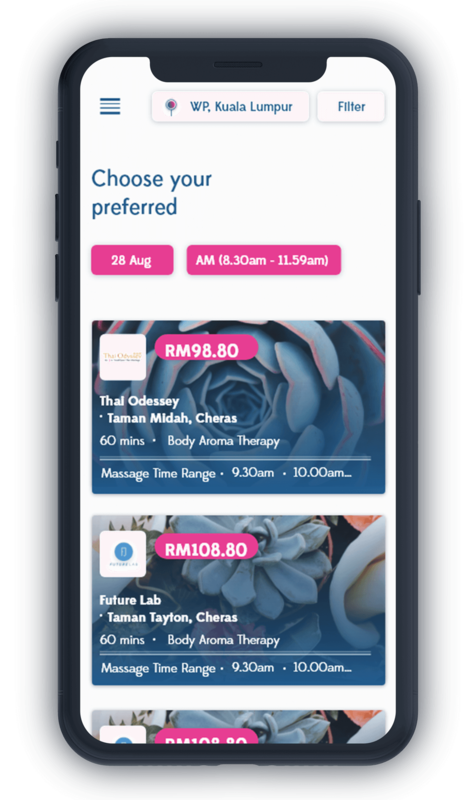 Malaysia's 1st online SPA booking platform. 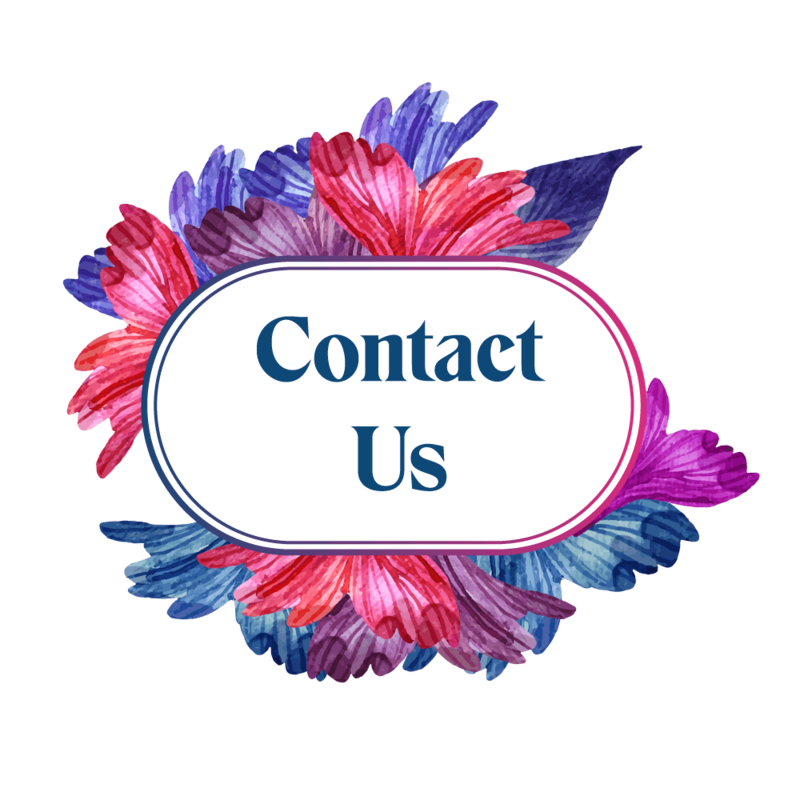 Book your massage services anytime, anywhere with just a few clicks away.  IDOSPA provides you quickest way to book the best deal near you anytime, anywhere. 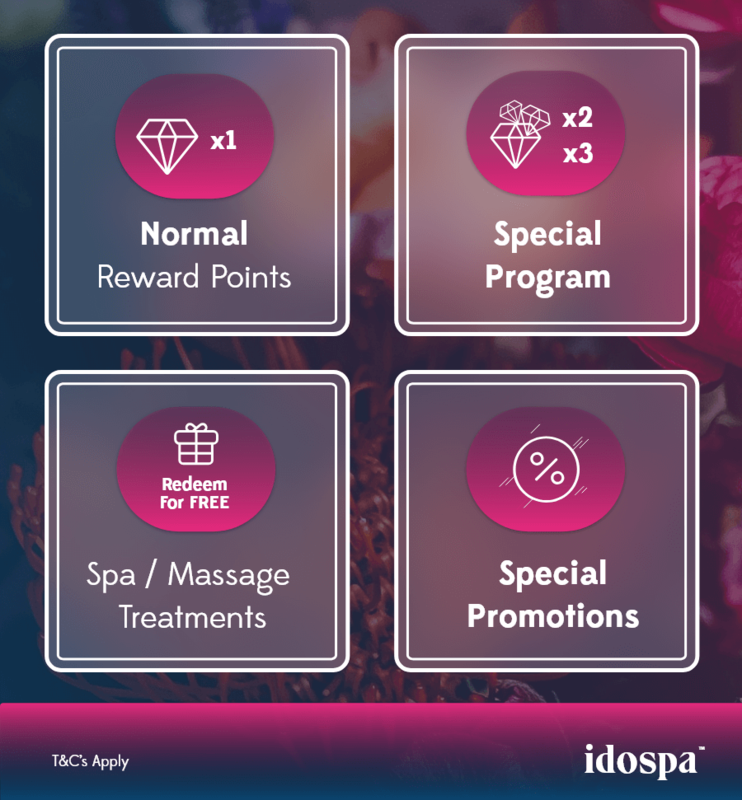 Make every Ringgit spent in IDOSPA a rewarding experience as you will earn Reward Points. 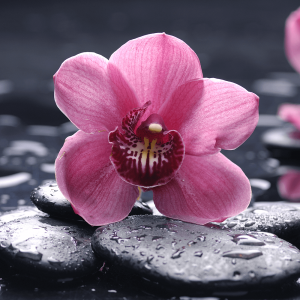 Use your reward points to redeem spa/massage treatments from IDOSPA. *Every RM1 spent earns you 1 point. 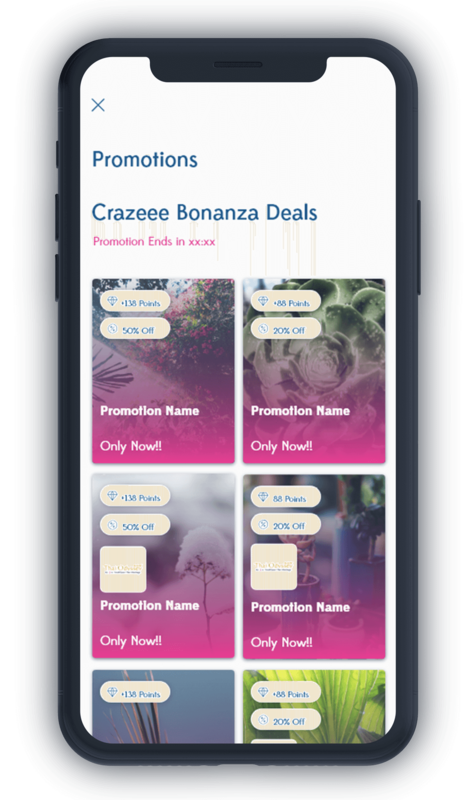 Here you will find offers that will help you maximize savings, earn reward points, enjoy additional benefits and more. 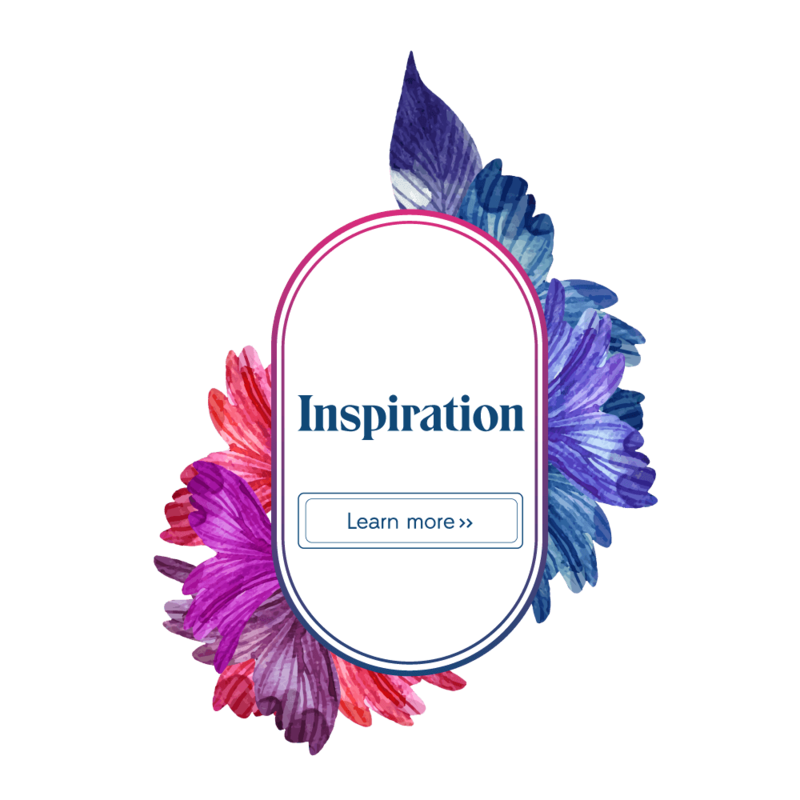 Visit our page for latest promotions. Corporate Office: V02-06-08 Lingkaran SV, Sunway Velocity, Jalan Peel, 55100 Kuala Lumpur, Federal Territory of Kuala Lumpur. 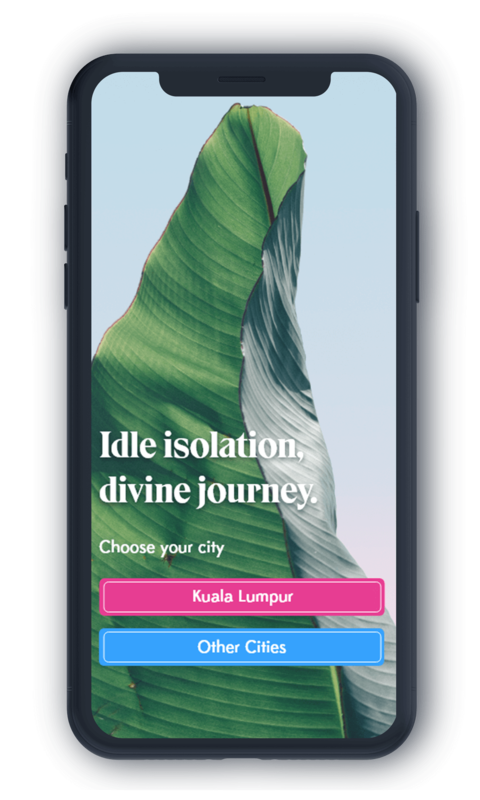 © 2018 by IDOSPA SDN BHD. All Rights Reserved. This is a story about a massage lover and his inspiration through visiting a massage centre. He often visit his favourite massage centre, especially during his free time. One day, he was informed that his favourite masseur was occupied during his visit and was required to wait for an hour before his turn. 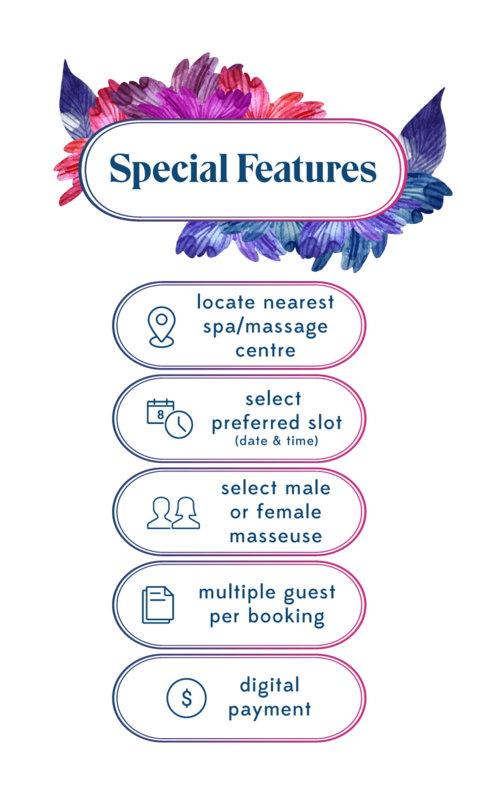 Looking at the business of the massage centre which filled with customers waiting for their turn, a thought ran across his mind - “What if i could make an appointment whenever I want to have a massage and wherever I am? 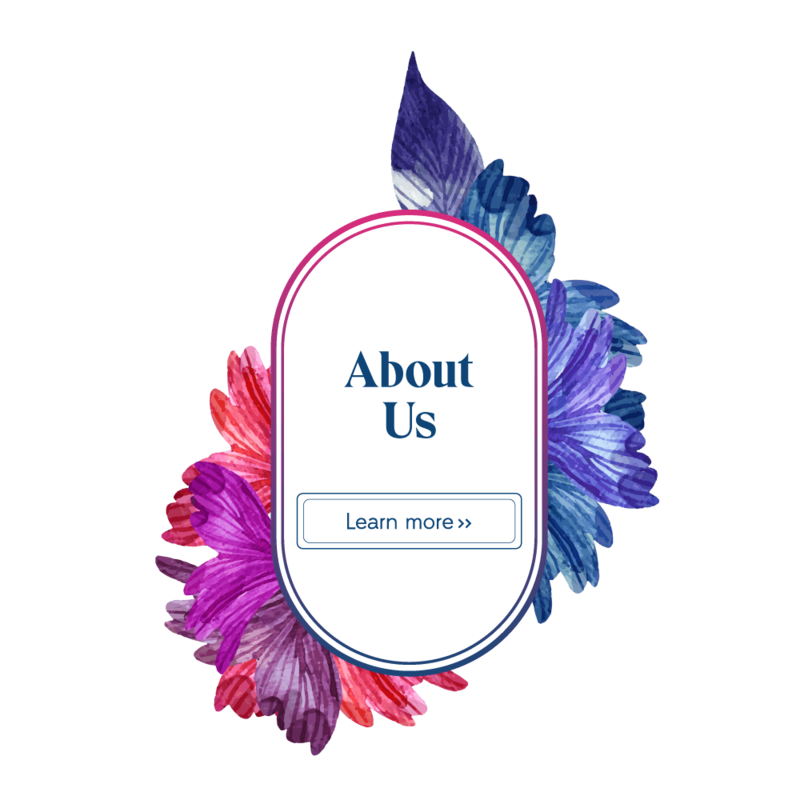 Wouldn’t it be extremely convenient for both the customers and the massage centre?” A sudden thought inspired him, who then determined to make a better customer experience for other massage lovers as well as to make a better business management for the massage centres. 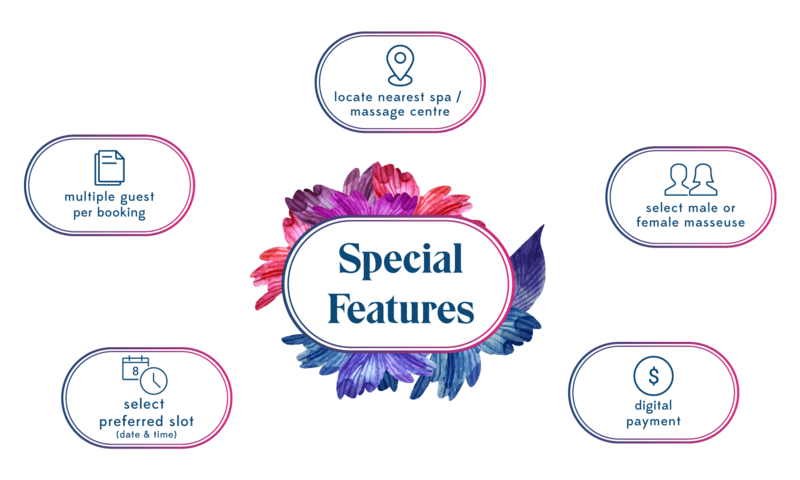 IDOSPA is the first and fastest growing online spa booking platform that allow the users to find their nearest spa and massage centres. You can book and pay anytime, anywhere at the comfort of your home or at your convenience. 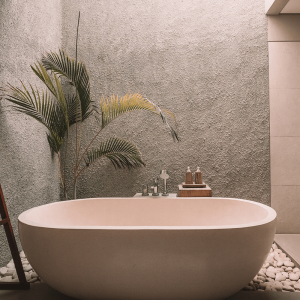 Once you join our IDOSPA community, your well being is our priority. We do whatever it takes to keep you up to date on the hottest spas and massage centres. You will also gain access to exclusive deals and offers.